We’re a multi-disciplinary team comprising qualitative researchers, community managers, innovation and co-creation experts, quantitative researchers, data analysts, designers, technology developers and entrepreneurs! We create partnerships with our clients – based around an exhaustive understanding of their businesses and customers – and they tell we act like extensions of their teams. If you want to do something do it with Verve! Andrew is a world leading expert in Panels – how to build them and how to monetize them. He founded Verve as a specialist in Community Panels for research – an enlightened approach to running panels in a way which is more meaningful to members and creates a highly valuable long term sustainable asset for clients of Verve. 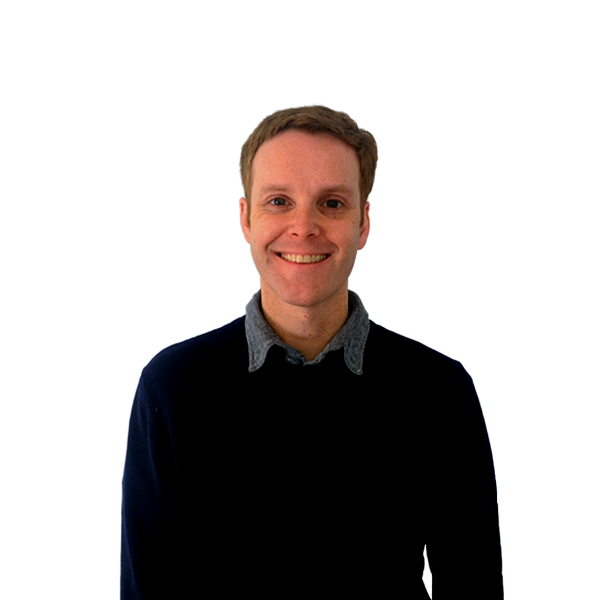 Andrew has worked extensively in the US, Europe and Asia developing panels and new panel models to maximise the value generated from each member recruited. He was the co-founder of Research Now which he built from 2 people to what is now the world’s leading access panel business with over 6 million panel members in 36 countries. 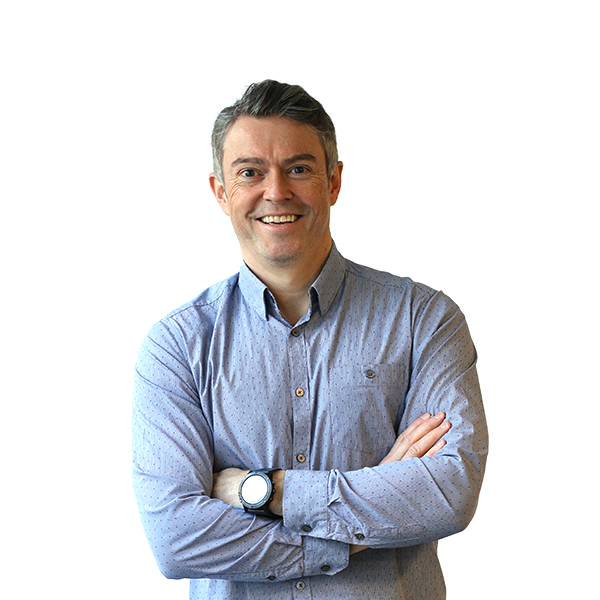 Adrian has been at Verve since the early days and oversaw the business develop robust systems, processes and commercial offerings to facilitate scale. As Group MD, Adrian has responsibility for business operations and financial performance. Prior to joining Verve, Adrian’s background was with the multinational professional services business, PwC. He has lived and worked extensively in Europe and Asia advising blue-chip financial and strategic investors, primarily in connection with merger and acquisition (M&A) processes across a wide range of industries. 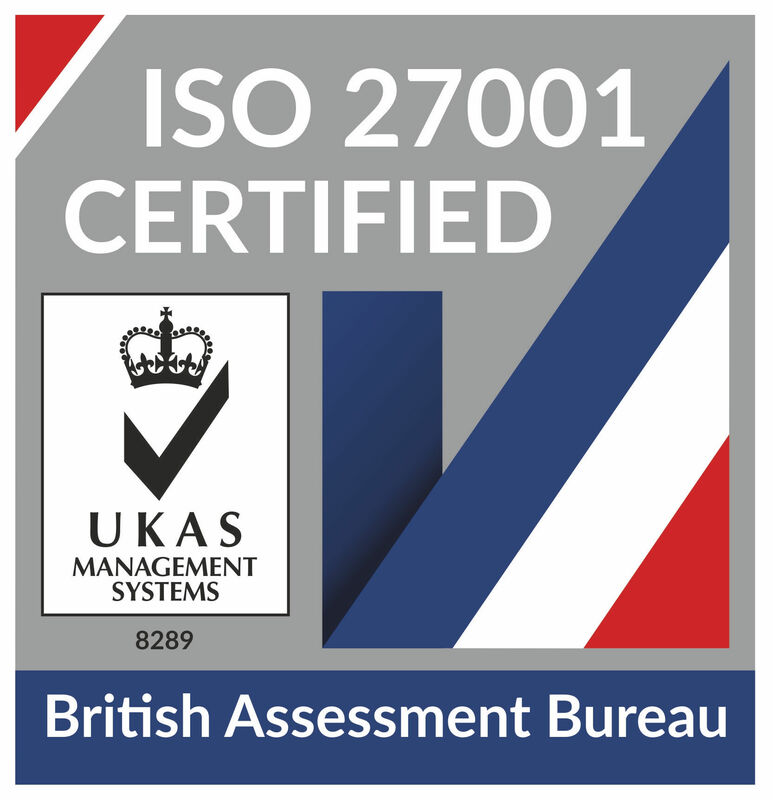 Adrian is a qualified Chartered Accountant (ACA). Emma is responsible for creating and delivering the Verve Operational Strategy as part of the Executive teams for both Europe and North America. As well as heading up the Operational teams at group level she is Verve’s Privacy Officer - leading and maintaining our Information Security Management Structure. Her leadership and strategy planning enable future thinking and quality service to all Verve clients in an agile, fast-paced and changing environment. 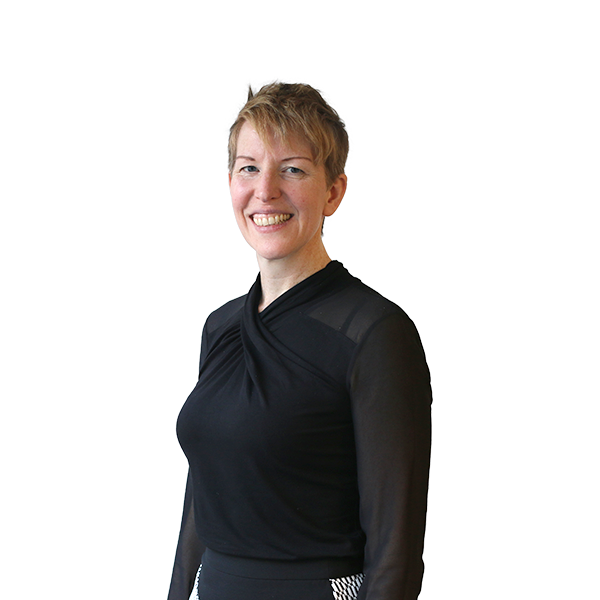 With 25 years’ experience Emma brings to Verve knowledge and ability built from experience at TNS, Research Now and Lightspeed where she was instrumental in the successful delivery of many research programmes for major blue-chip companies. Paul is head of new client development. 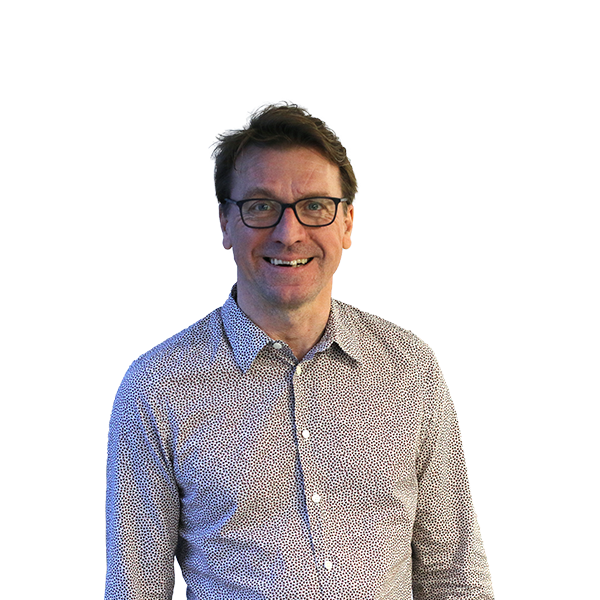 Paul has been at Verve for 8 years, developing and overseeing agile community research programmes with consumer and B2B clients in financial services, utilities, retail, FMCG, media, travel and tourism and many more. Paul has a particular interest in innovation and product and service development research and how the application of more agile approaches can elevate the role of customer feedback in these processes. 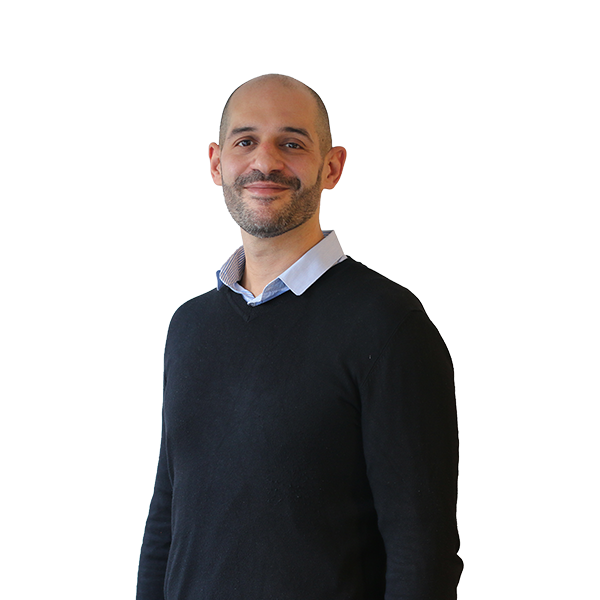 Paul has worked in research for more than 15 years, previously working at TRBI and Synovate and focusing on Public Sector, Finance and FMCG research. 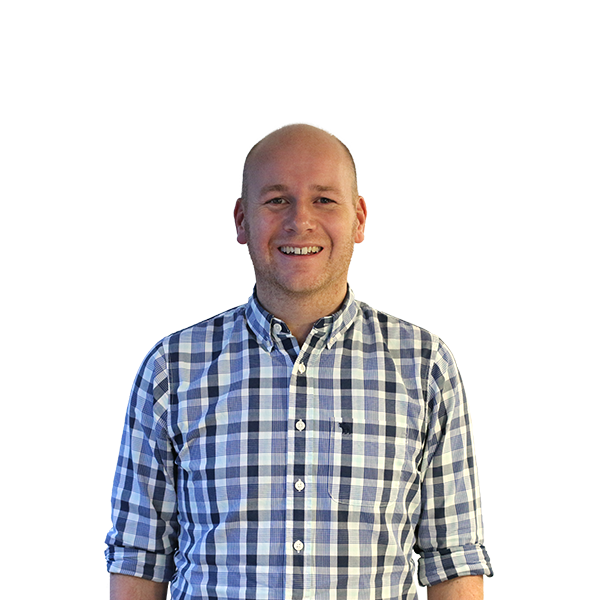 Tim Martin has been with Verve for 6 years and now jointly heads up the UK research team, having previously opened the Verve Chicago office. 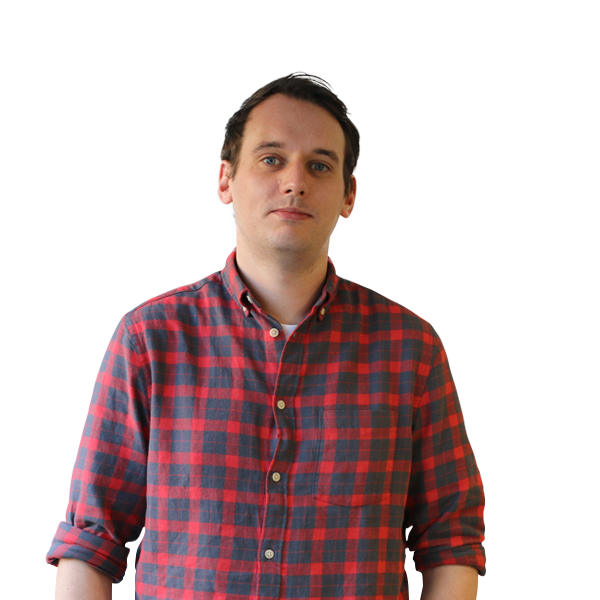 Tim is an expert in retail research with 14 years’ research experience working with FMCG and retail brands. His experience includes exploring customer journeys, triggers and barriers to purchase, branding, concept testing and loyalty. For Tim, true insight is about connecting multiple data points to provide a rounded view of the consumer to clients. He is most at home in client offices, speaking to you about your business issues or running joint analysis sessions, to help ensure our recommendations are targeted and actionable. Richard is joint head of the research team in the UK. 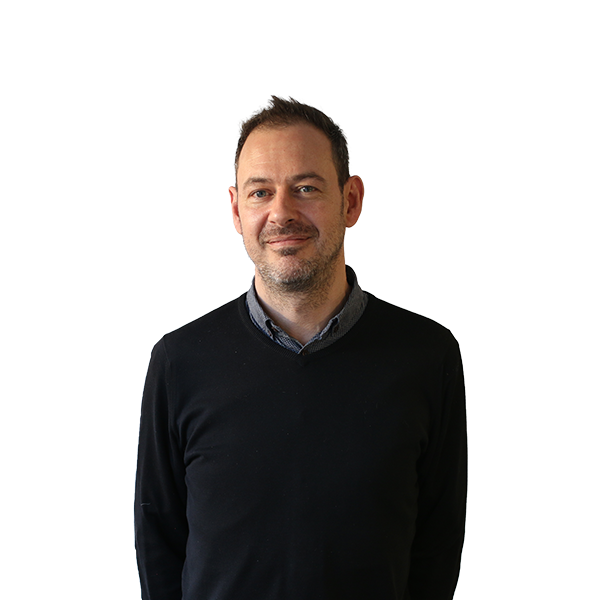 He joined Verve in 2014, bringing 10 years of research experience from running large-scale Global brand, experience and innovation programmes. He works across a range of categories, including financial services, lifestyle and tech brands to deliver customer communities and broader strategic research projects. He has a particular interest in how customer-brand relationships and service delivery are evolving in the digital age and how this technology can deliver a fuller understanding of consumer behaviour and underlying needs. 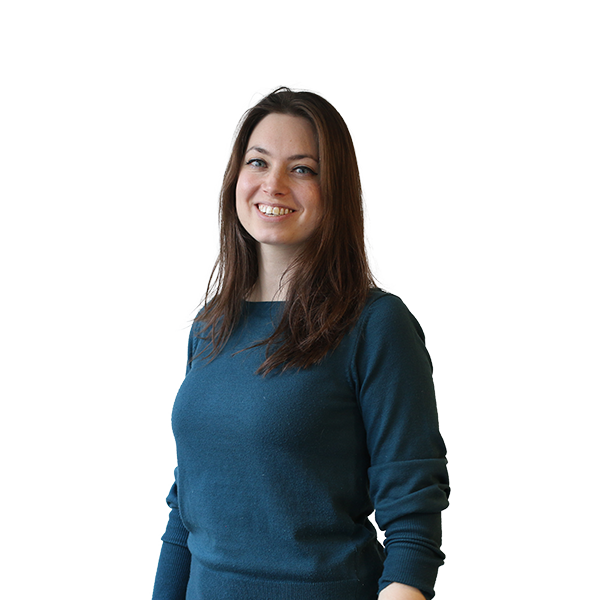 Anna is our lead qualitative and co-creation Director, responsible for programme delivery and insight generation. She has more than 9 years' experience across marketing, strategy consultancy and market research and is an established expert in the field of co-creation and development research. Anna joined Verve after previous experience at Kubi Kalloo, Quadrangle, and Opinion Leader. 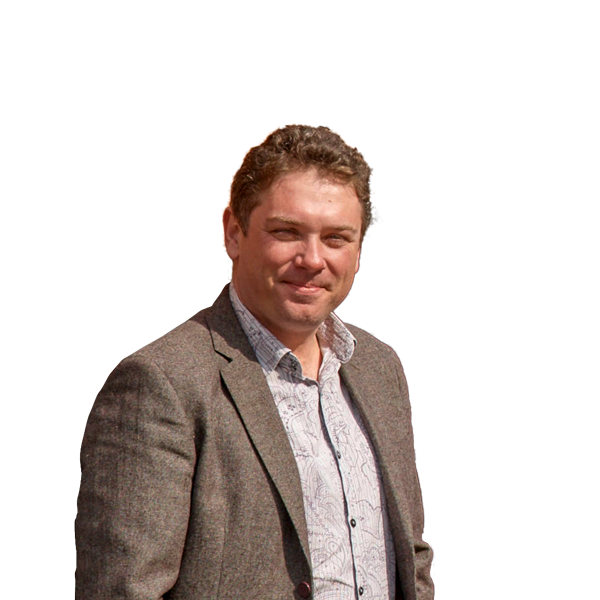 Jon’s passion lies in developing cutting-edge software for market research agencies and clients and harnessing the power of IT to help improve their feedback systems. Jon’s pedigree extends back to the early days of custom panel technology, when he set up I.D. Factor in the late ‘90s. He built one of the first custom panel platforms which underpinned Microsoft’s IT Pro community. Responsible for current IT infrastructure and innovation work at Verve. He will ensure that the community panel is kept at the forefront of new technology developments. Jon is Chief Architect of Verve Engine – Verve’s integrated platform of best in class software for delivering scalable Community Panels globally. 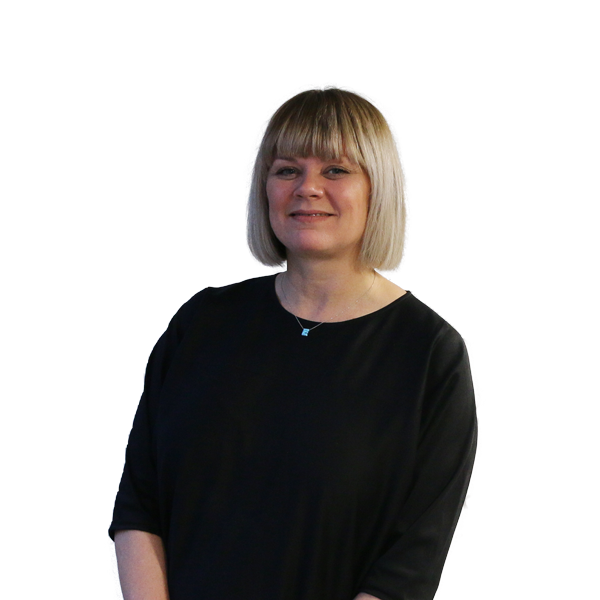 Marie is a seasoned market research professional with over 18 years’ experience working in the retail, pharmaceutical, CPG, telecommunication, financial services and media sectors. She joins Verve North America from comScore where she was Vice President of Survey Insights and managed the custom survey business. Prior to comScore, Marie worked at Starcom Mediavest, TNS (formerly Research International), the ABA Journal and Scott Foresman/Pearson Education. Ron has spent his career focused on the customer, fascinated by all of the many facets of what they buy and why they buy it. His passion for client experience has led him to work hard to help clients better understand their customers or shoppers, seeking to use all behavioral data and attitudinal insights available in order to make the best possible business decisions. Ron’s career spans roles at leading marketing services and research firms, including emnos, Nielsen and others, along with leading consumer brands like LaCroix and leading wines from E. & J. Gallo Winery. Jon has a lot of fun telling good stories to our clients, building narratives that connect the buy with the why. 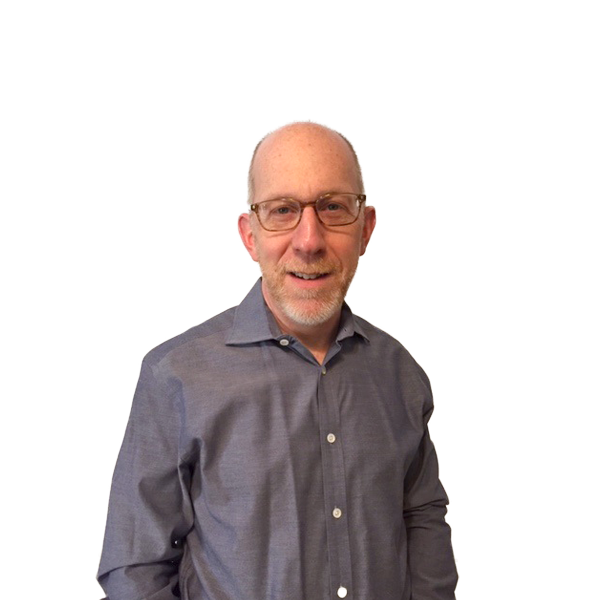 Throughout his 17-year career, Jon’s worked in both custom research (Synovate & TNS) and in advanced analytics of purchase behavior (Nielsen). Here at Verve, he’s found a home, connecting the dots between behavior and attitudes for our clients in North America. He oversees analytic delivery as part of our growing team in Chicago. Graham has over 18 years’ experience working with some of the UK’s leading brands. 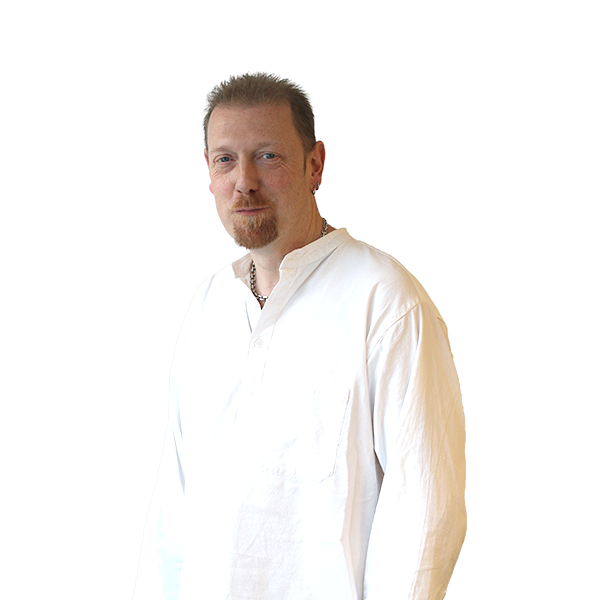 He specialises in qualitative methods, and joined Verve following roles at Opinion Leader, ICM and Quadrangle. He has extensive experience in customer journey, branding and proposition development research with both B2C and B2B audiences. 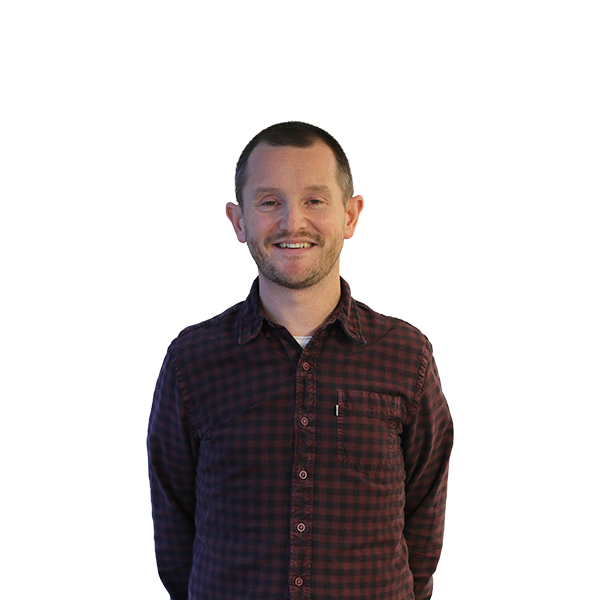 Previously Paul was the senior Designer and Developer at the ID Factor and was responsible for introducing Flash into the company and reinventing the look and feel of their surveys. He has also worked as a freelance designer and developer having over 10 years of experience in the industry, creating sites for a range of clients from electrical engineers to children’s books. Paul has worked with clients in a range of sectors – including the aviation, automotive and food & beverage industry. 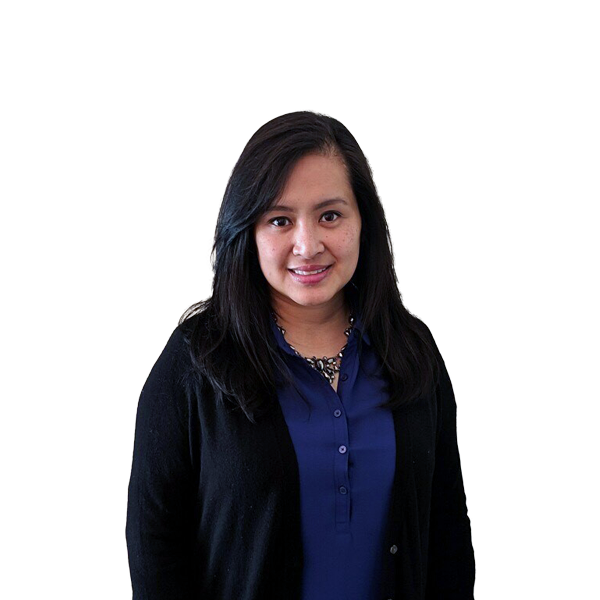 At Verve Ana leads the company’s marketing and communications strategies, from brand awareness to lead generation. 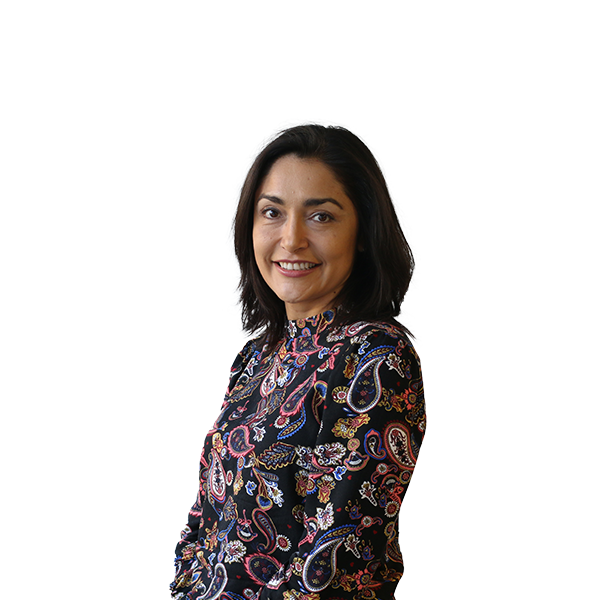 Ana has over 13 years’ experience in Marketing and Market Research industries. Previous to Verve she worked as Global Marketing Manager at Research Now, in the Online Operations department at Harris Interactive and on International Marketing roles at a B2B business and the Mexican Trade Commission in London. Ana has a degree in Marketing and a MA in Social and Market Research from the University of Westminster. 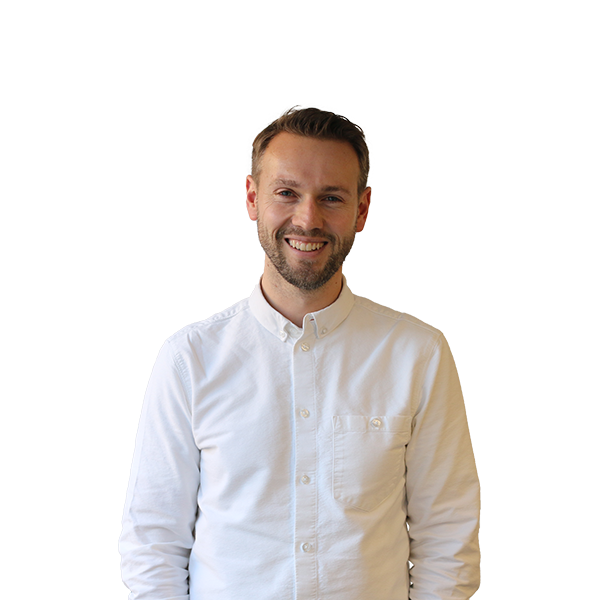 Phil has 10 years’ of experience in research, having previously worked on a range of large-scale innovation and brand programmes for FMCG, tech and telecoms clients. He is now a Director on our retail and FMCG clients, with a focus on triangulating a range of sources, including purchase data, consumer psychology, quantitative research and a range of face-to-face and digital qualitative research, to provide a holistic view of shopper behaviour and attitudes. Phil takes pride in designing flexible approaches to addressing client needs, including recently creating an approach that delivered similar results to a conjoint, but in less than two weeks. As Technical Director, Amyas’ areas of responsibility include the oversight of Verve’s internal technical operations teams as well as designing and implementing the working processes for Scripting, Data Processing and Quality Assurance. He is also responsible for the integration and management of Verve’s Operations software environment, ensuring Verve continues to be at the forefront in it’s use of cutting edge, flexible technology, providing both community members and clients with the best possible user experience. Previously Amyas worked as Fieldwork Director at The ID Factor and has 15 years’ experience within the industry. Amyas is a staunch Ipswich Town supporter. Beccy works across many of our public sector and B2B clients, bringing agility and speed to complex ad hoc programmes. Beccy has worked at the cutting edge of agile research for most of her 19 years in the industry. She is passionate about using new methods to tell real consumer stories, our digital storybook being just one example. Beccy enjoys challenging the brief by utilising non standard approaches - from large scale pop up communities to unpack SME business owner requirements for Brexit, to mobile diaries to assess the transparency of regulated information provided by online retailers. Beccy is a core member of the new business team, working on the continued development of our agile approach.